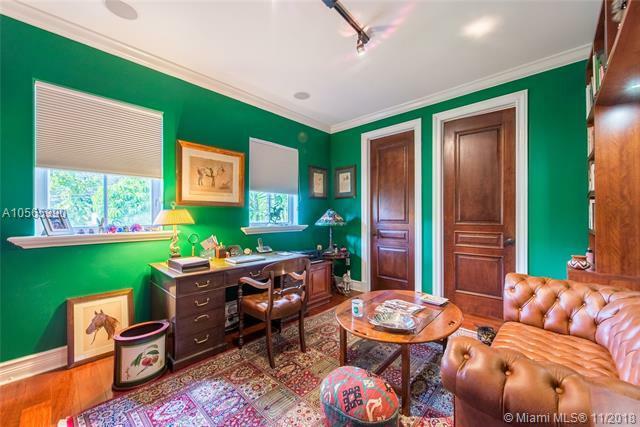 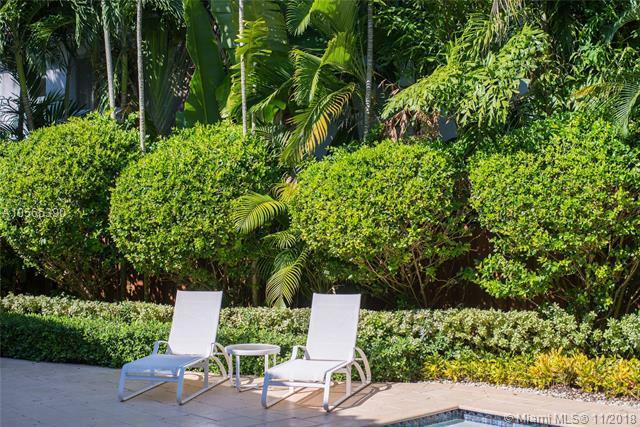 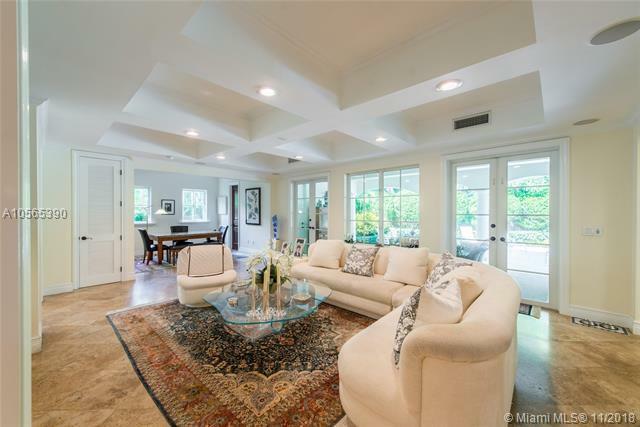 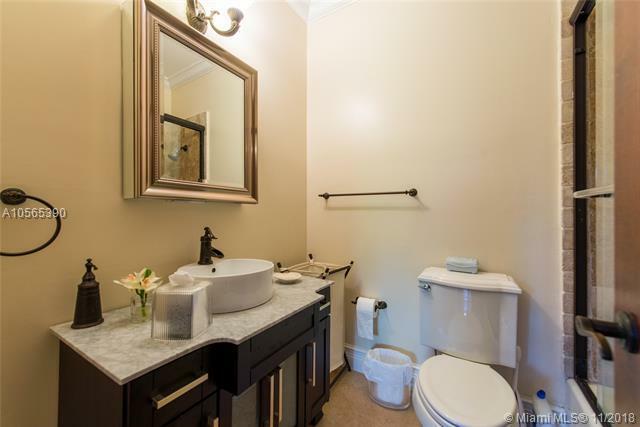 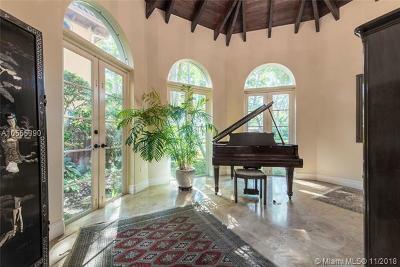 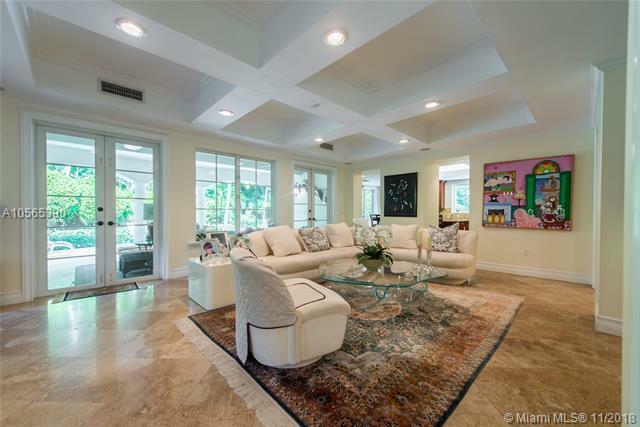 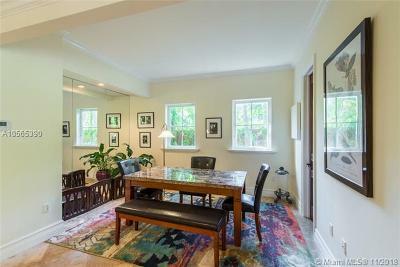 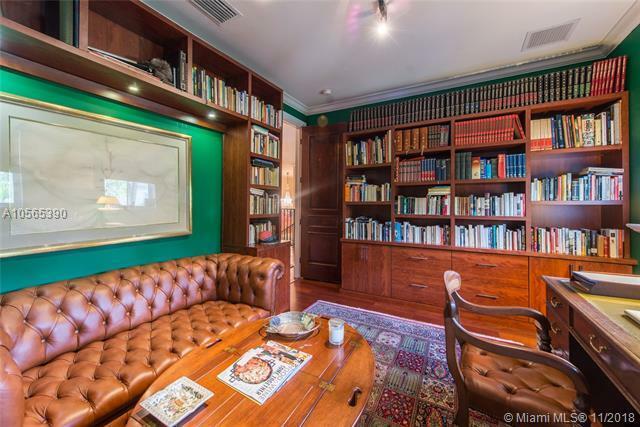 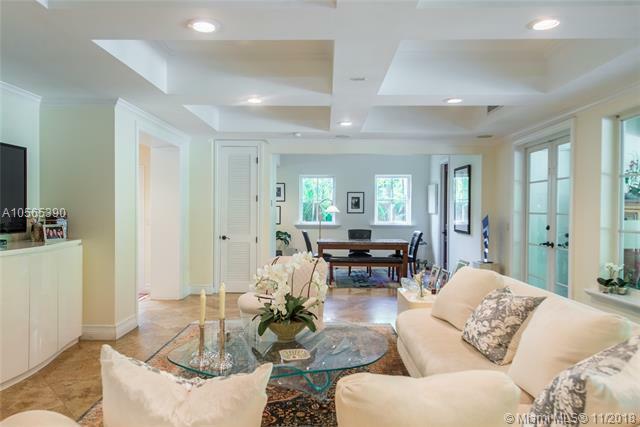 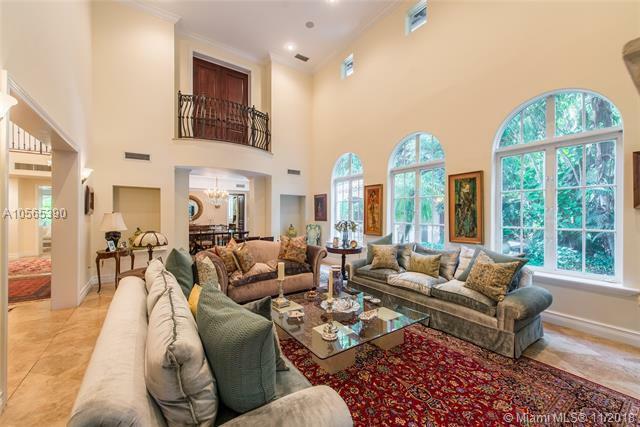 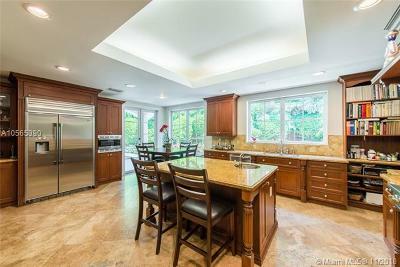 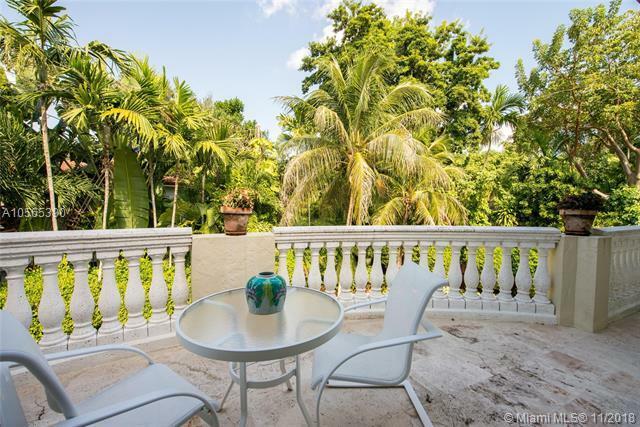 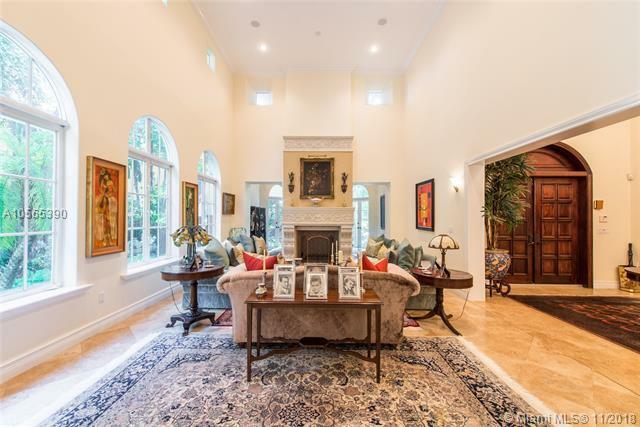 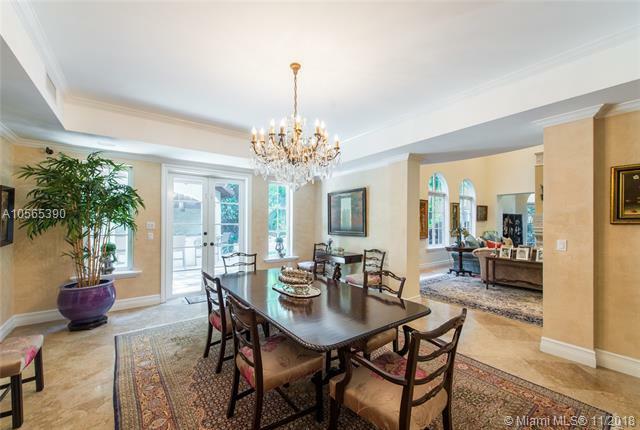 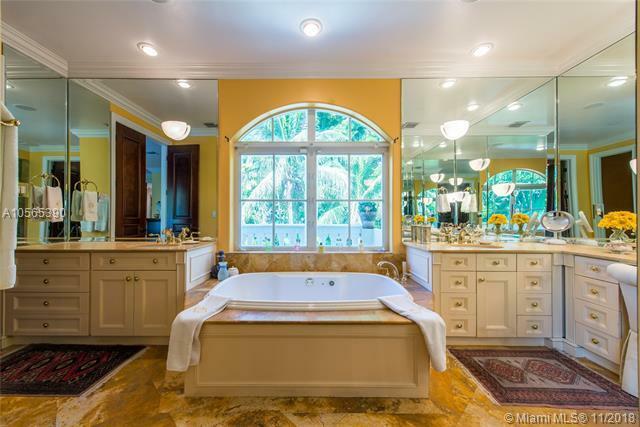 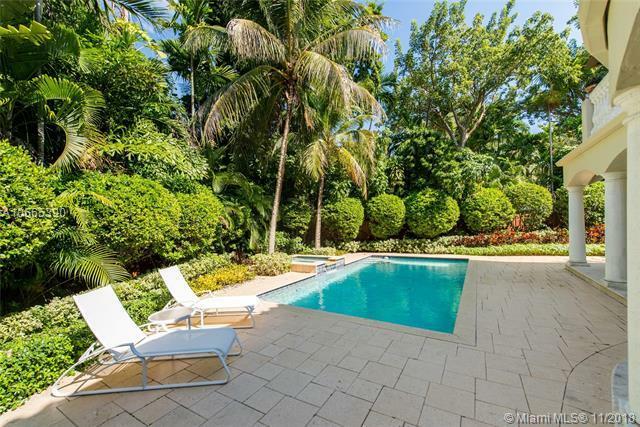 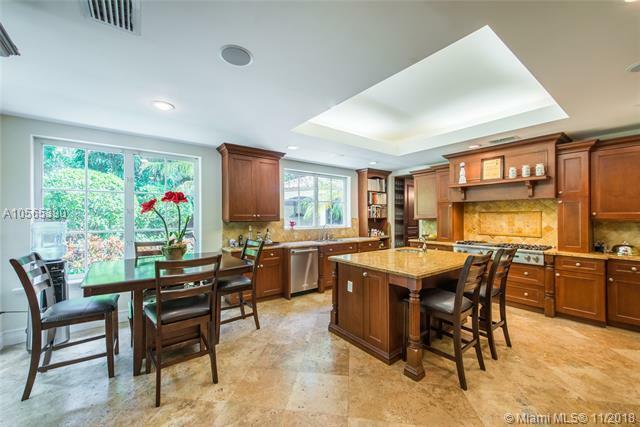 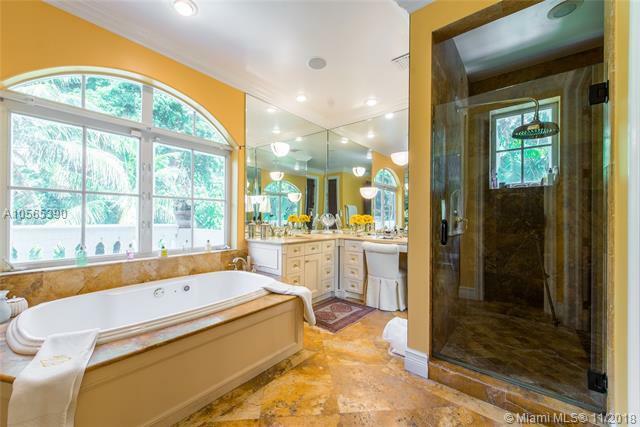 Stunning residence on an ultra-private, oak canopied cul-de-sac in prestigious South Coconut Grove. 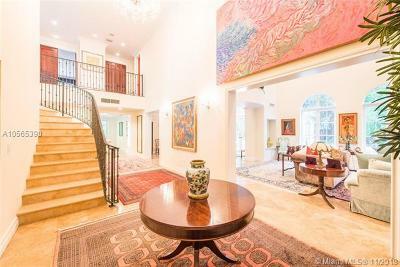 Unique features include a grand foyer entrance with elegant, winding staircase, stone fireplace and a library/music room w/ vaulted wood-beamed ceilings. 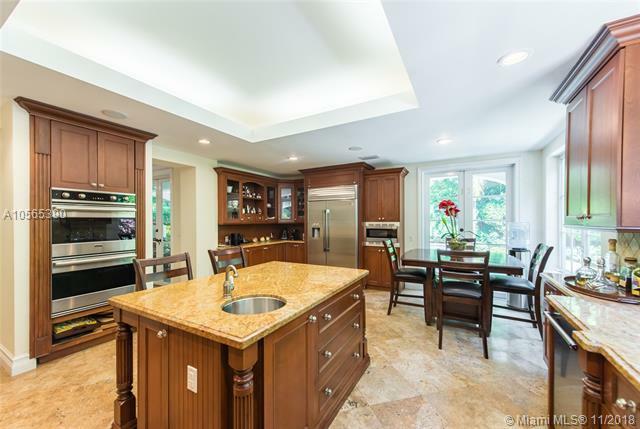 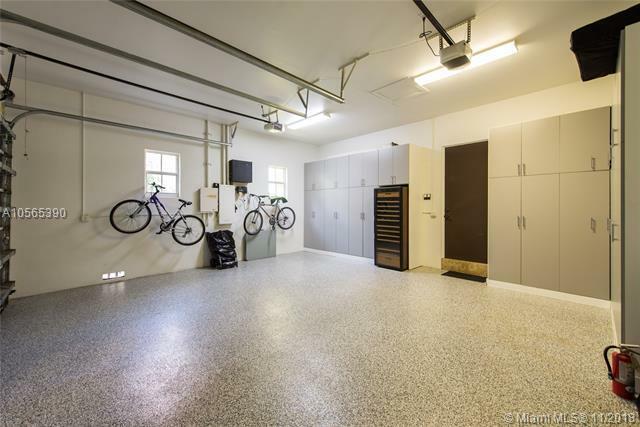 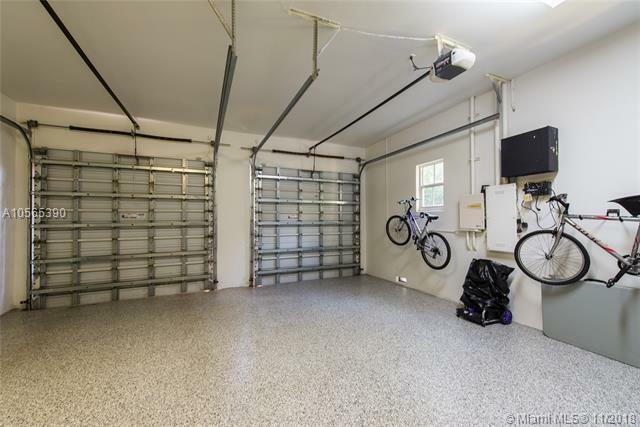 Expansive custom kitchen w/ center island, breakfast area & Viking appliances, including a commercial-quality gas range. 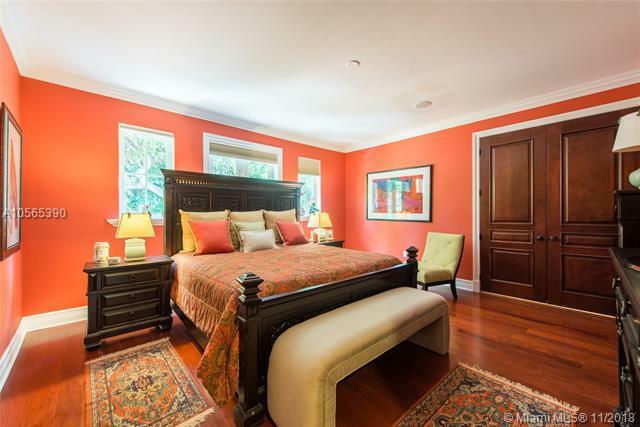 4 upstairs en-suite bedrooms. 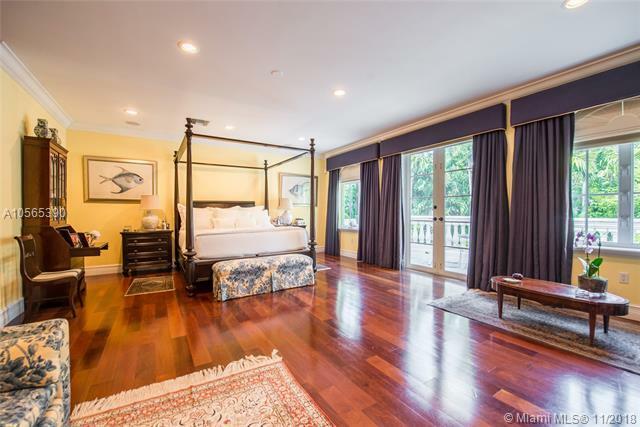 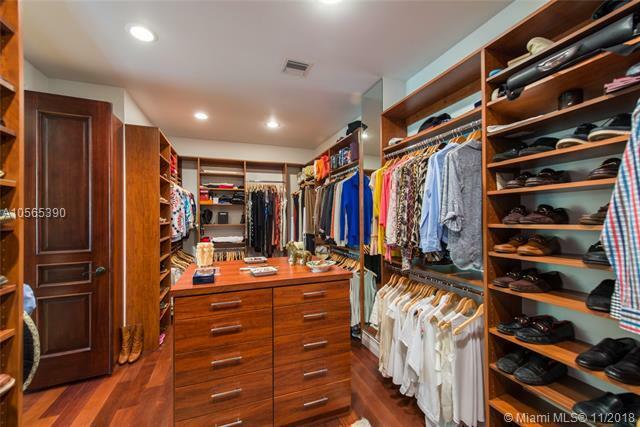 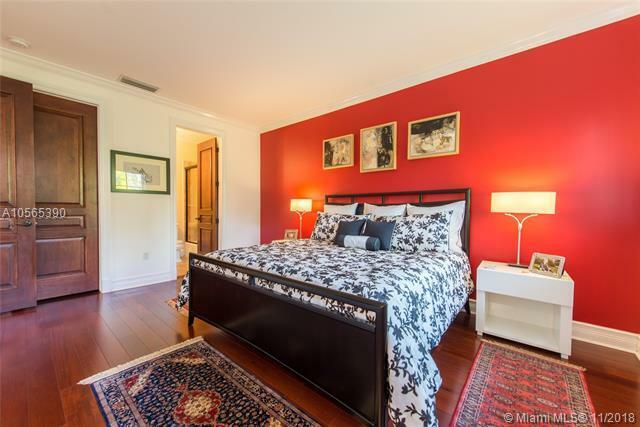 Luxurious master suite features 18âx11â walk-in closet and a 335 SF private terrace, overlooking the tree-tops. 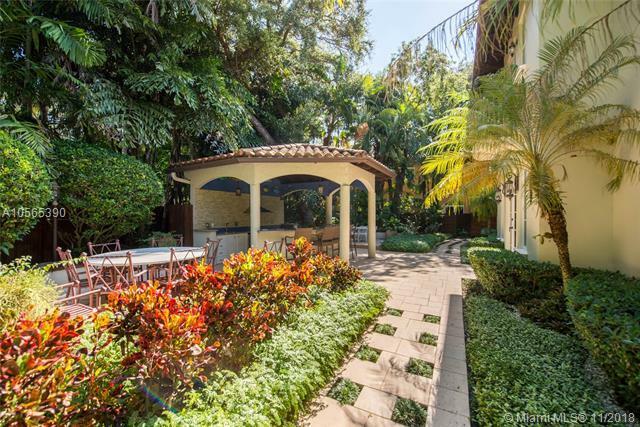 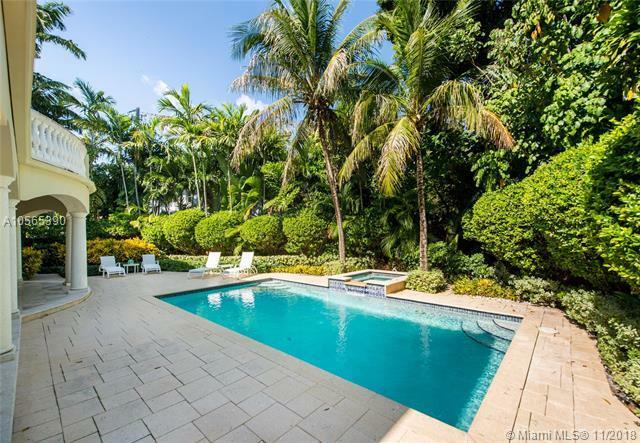 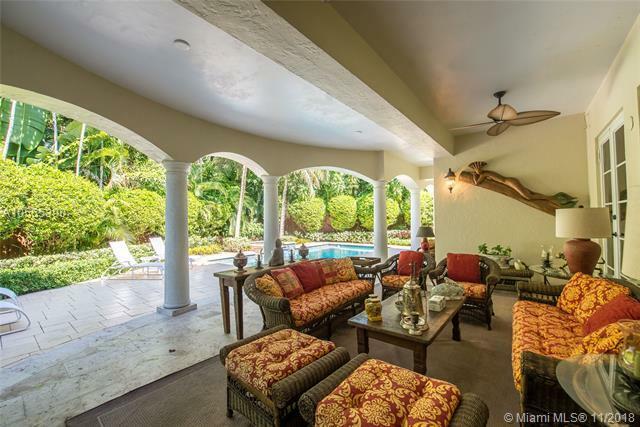 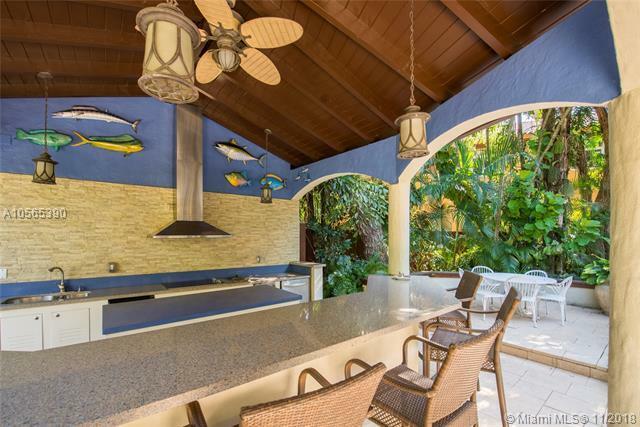 Spectacular, lush tropical garden surrounds the home and features a gazebo w/fully equipped summer kitchen, heated pool w/ spa and deep covered terrace for year-round outdoor entertaining. 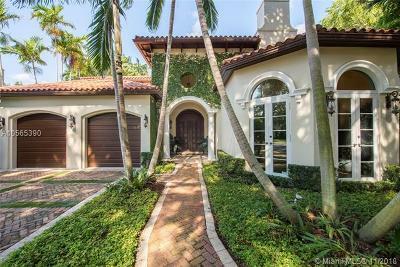 24/7 neighborhood security patrol. 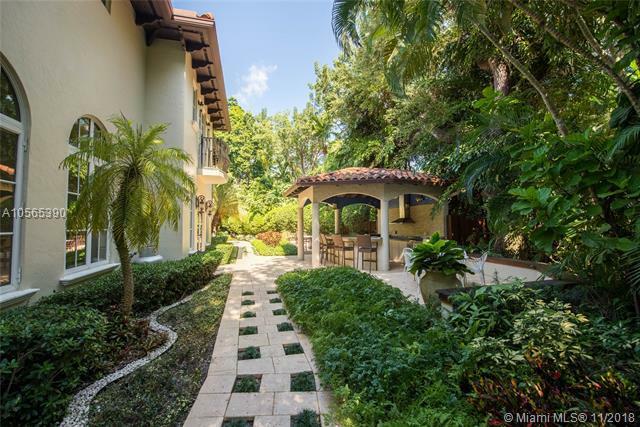 Walk to the Grove village and to bayfront parks & marinas.